- ex 150x25mm Planed and Moulded KD American White OAK (Kiln Dried) - Finished size: 145x20mm - random lengths. White Oak is widely used for Cabinet-making, Furniture manufacture, Shop-fitting, Panelling, Flooring and Joinery-work. 6x1 Torus or Ogee Moulded Oak Skirting is ideal to give a "Period" look to your room. 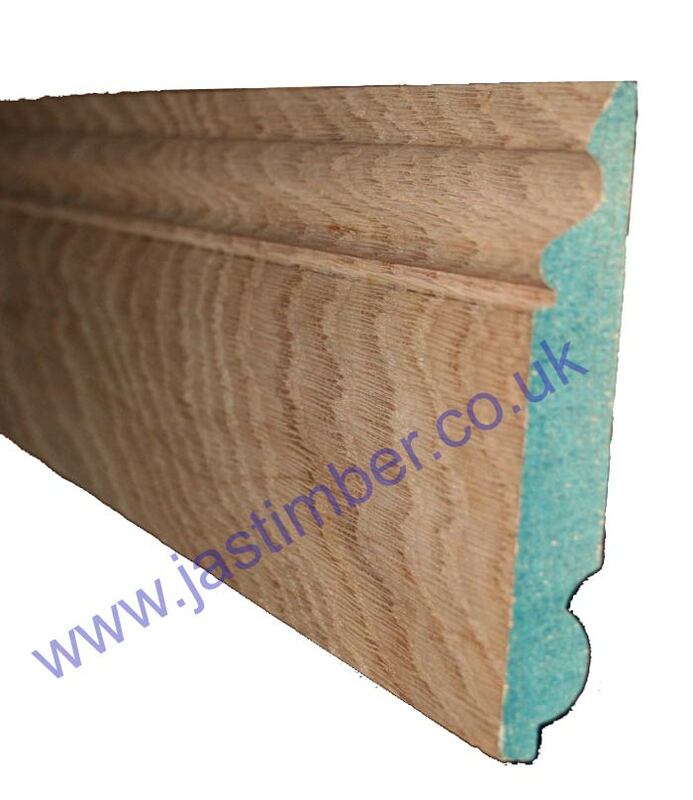 Ideal as a plinth block to separate skirting-board from door or window architraves. 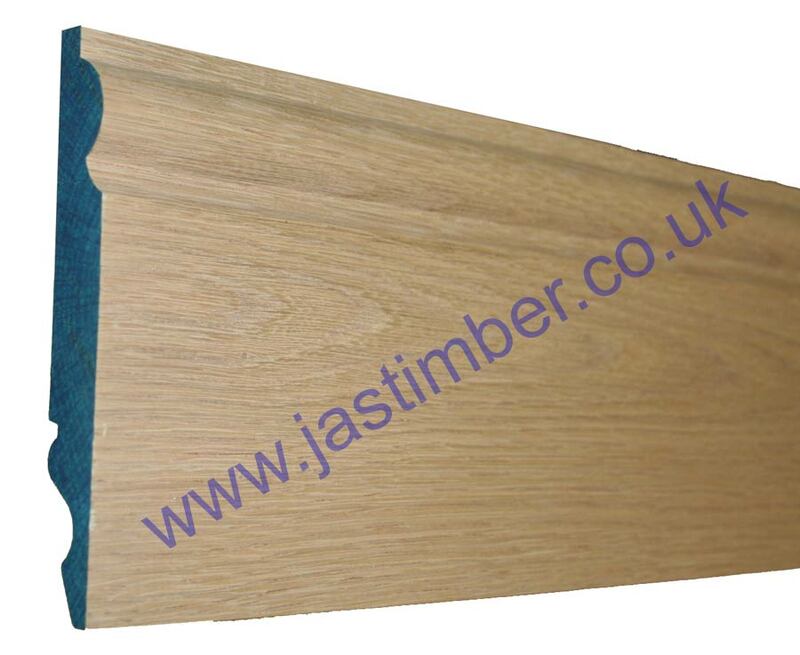 White Oak is a low to medium durability timber, so not not best suited for external use. 6x1 Oak Hardwood normally has no knots; but an odd one or two isn't unlikely; They are not deemed to be defects. 6x1 Planed Oak Skirting Board should be treated and fixed in place as soon as possible to help minimise any movement/­twisting and surface checking/­splitting that occurs naturally with changes in moisture content; 6 inch Moulded Oak Skirting can not be recommended for use externally without suitable timber treatment & weather-proof coating; External use of 6x1 Oak Skirting Board is at your own risk - Timber life expectancy is increased with good timber treatment and protective finishing coats. 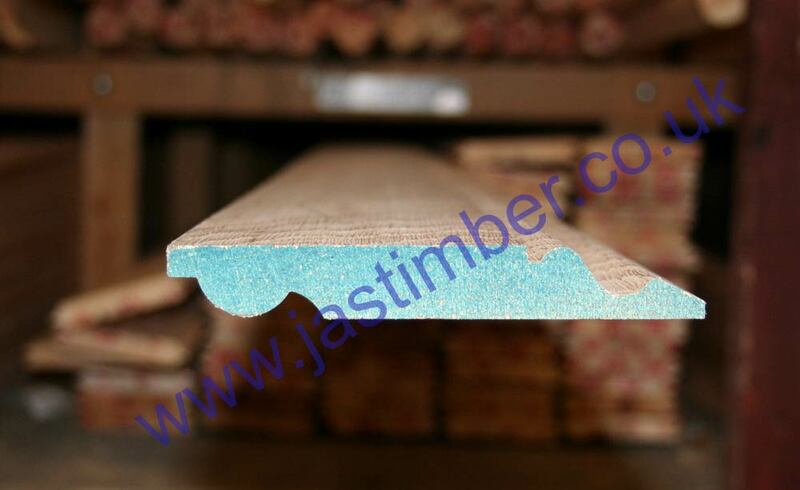 It is better to use pressure treated timbers externally. 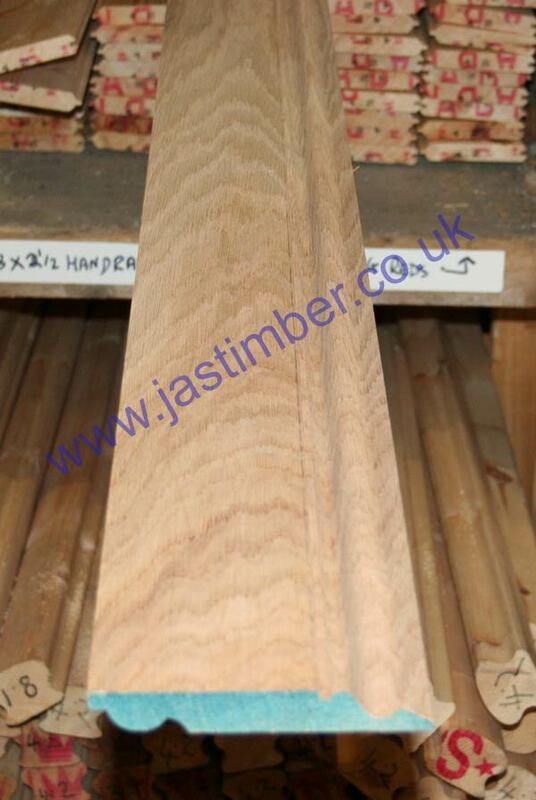 - We cannot exchange any Timber Product once work has commenced; Large orders and Direct Deliveries of 6" Oak Skirting are supplied as a Special Order. Haulier Delivery by pallet can be arranged for larger quantities of 6" Oak Timber Mouldings. E. & O.E. see T&C - We do try to keep prices and specifi­cations of Machined Oak 20x145mm Skirting Board correct, but mistakes can be made!